Love it. I love that you have just made it part of who you are, not who you are. I think you do am amazing job with that friend. Also, I had NO CLUE you had been blogging that long, WOW! Thank you so much, Beth! 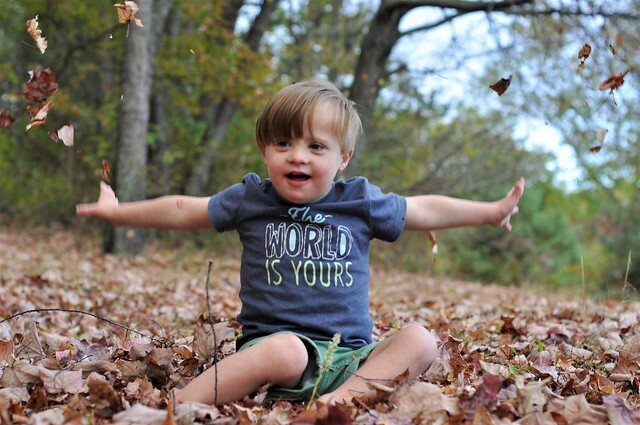 XOXO All I want is for people to see that having Down syndrome is not as scary as it's made out to be. And, yes, I feel like I've been blogging forever! I love reading all of your life updates, and find your journey with Liam so inspiring. Thank you so much, Emily! That is so sweet of you to say! Gah, this made me tear up! 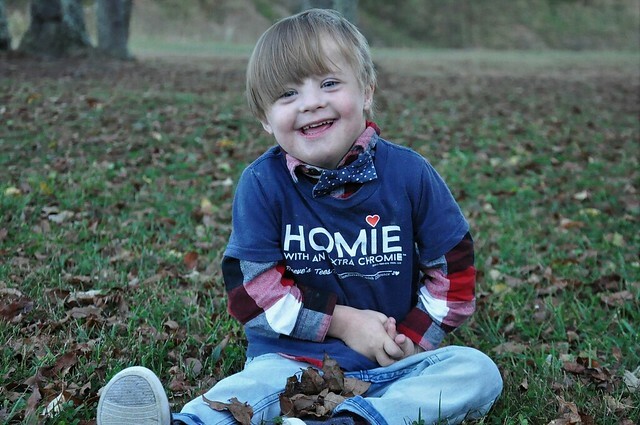 Favorite quote: Down syndrome is a big part of our lives, but it's only a small piece of our story. Thank you so much for sharing your story. It's beautiful, it's inspirational, and it's so up-lifting. Your kiddos are so lucky to have such an amazing mom! Awww, thank you so much, mama! 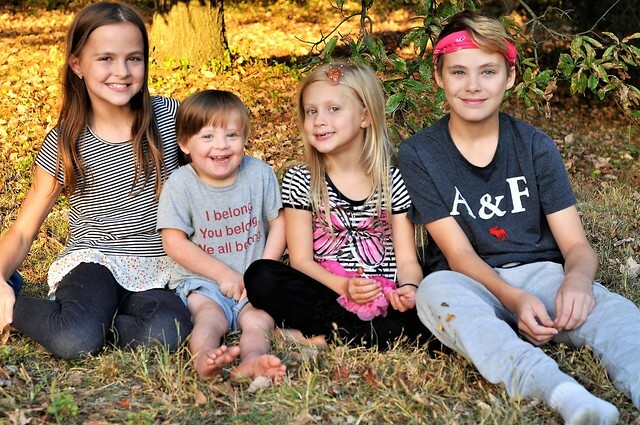 I think your story is your life as it is with all of your kids, Liam included, and your blog is great! 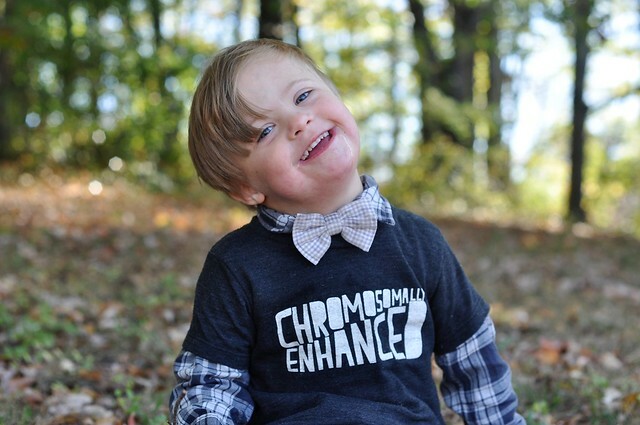 I love your choice and why you don't focus exclusively on Down's Syndrome. Your entire family is beautiful and special and important. Thank you, Terra! That's exactly how I feel! Gosh, Stefanie. I've been reading your blog since Dylan and Lexie were young/toddlers...Lily and Liam weren't even born yet. I agree with you that your blog is about your family. 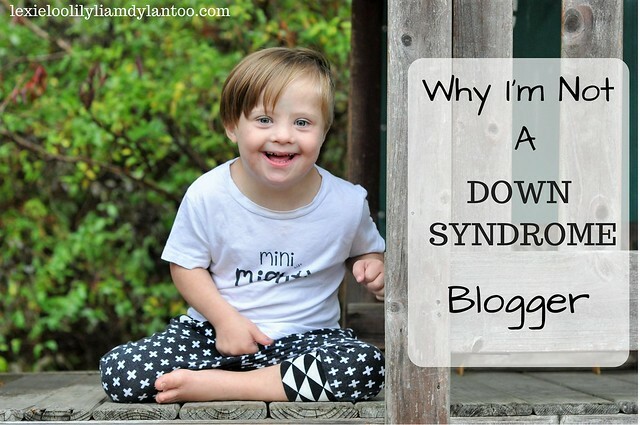 You do have some DIY posts, product reviews, and posts about Down Syndrome, but it's all part of you and your life as a mom. I'll always love reading your blog. Don't change a thing! I know you were! I can't believe it has been so long!